The game is simple, but it looks to be hilarious and enjoyable. It’s also just a great way for non-programers to get a sense of programing culture. I wouldn’t consider myself to be a programer even though I dabble. I simply think this would be great to play with say, a marketing department, so they can understand the frustrations that tech teams experience. They described the “atmosphere” of their game a bit in their official press release and I had to include it. These guys certainly have a sense of humor! The group behind this game made a fantastic promo video that you should watch if you’re even a little interested in the game. It goes over a bit of how you would play the game as well as introduces some of the characters. The game is meant to be played in under 20 minutes. Of course, because programers built it, they actually ran programed simulations to make sure that it’s guaranteed (almost always) to be a 20 minute game. 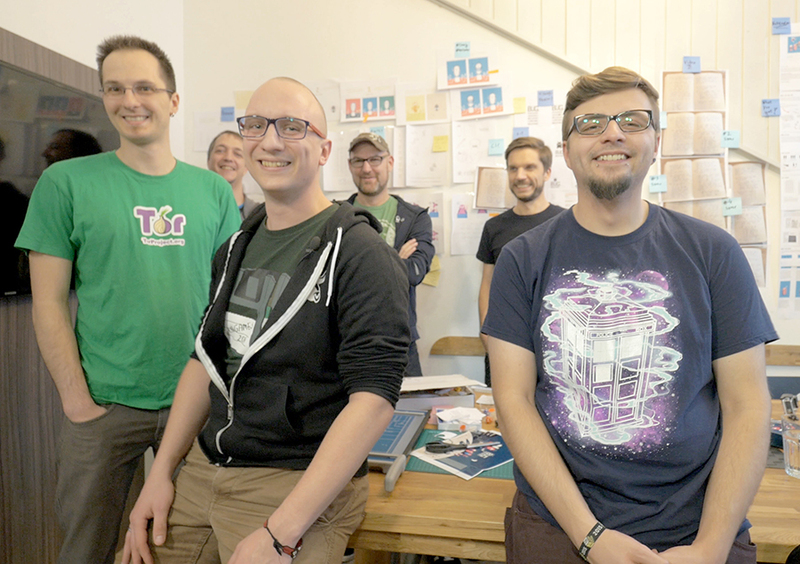 This is the group of handsome gents who came up with this great game idea. I do really love the art style used for these guys and I have a feeling this is going to be a great game. 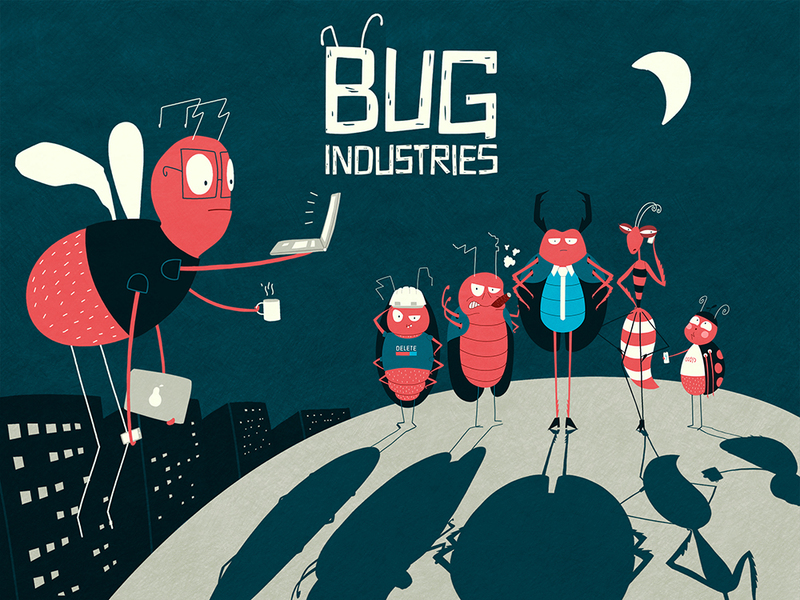 If you want to get your own copy of Bug Industries check them out on Kickstarter and make a small donation. Don’t worry, they will ship internationally! This would have been great to have at my last job! Wow, well that is neat! I like to find new games although we don’t really play table top games in my family. This is a cool concept!